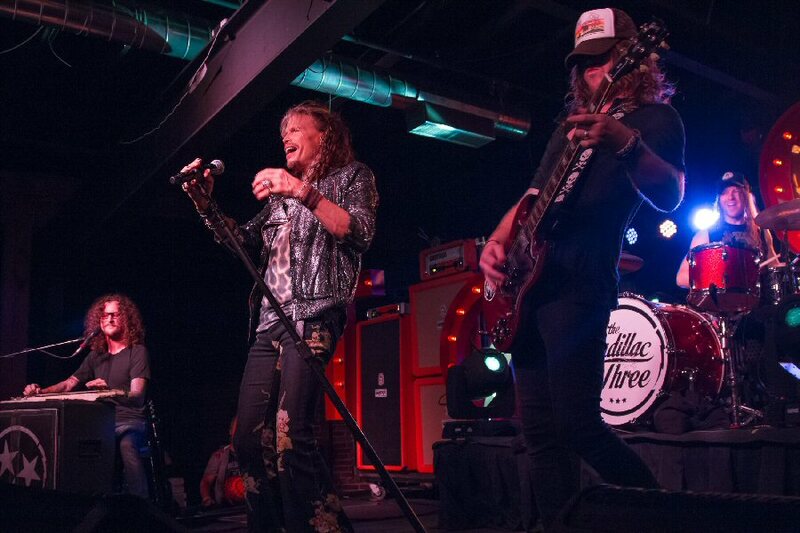 Nashville natives THE CADILLAC THREE rallied Saturday night (September 19, 2015) at The Cannery Ballroom for an epic hometown show, which sold out in less than one week. 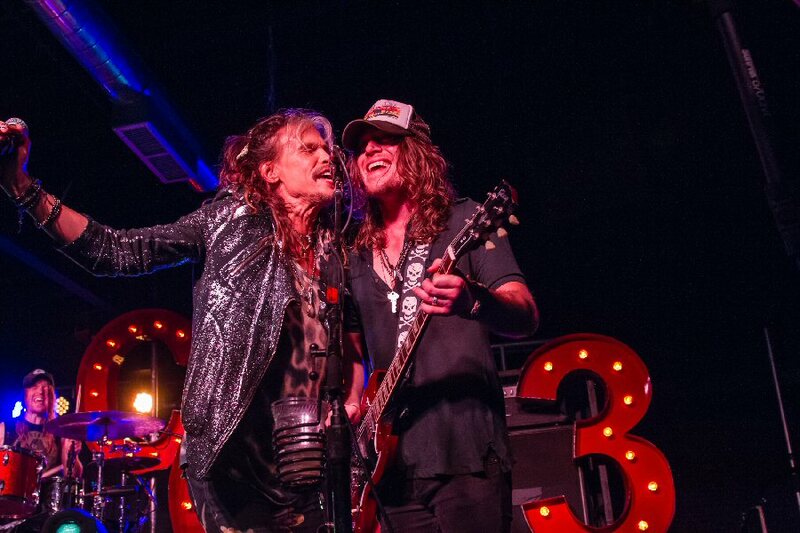 During the raging headline concert, Aerosmith frontman Steven Tyler joined the trio on stage for “Sweet Emotion.” The iconic songwriter and prolific singer, who was introduced as the reason TC3 wanted to be musicians, proved the admiration was mutual when he revealed a shirt announcing he was the newest member of The Cadillac 4. Fans from far and wide flocked to the venue, singing every word and raising a glass to the unabashed trio. Named the UK Classic Rock Roll of Honour Awards Best New Band and playing to capacity crowds in the UK over the last several months, TC3 even saw a few familiar faces make the trek. For one-night-only access, Big Machine’s iHeart Radio channel also live streamed the entire show so fans everywhere could join the uninhibited musical party. 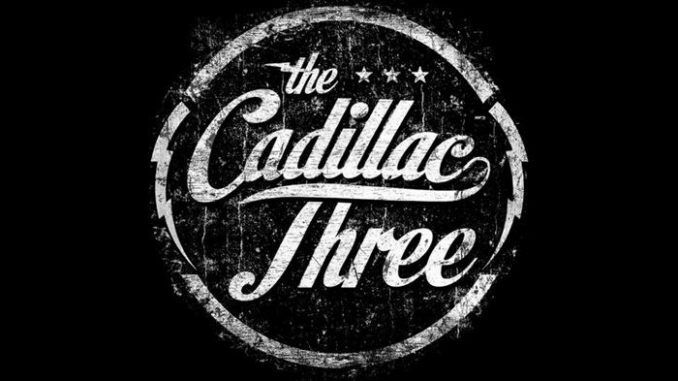 Even Superstar acts like Florida Georgia Line, Thomas Rhett, Eli Young Band rave about the greatness of TC3.